♥ Mama 2 Multiples ♥: Ivory 2-in-1 Review! 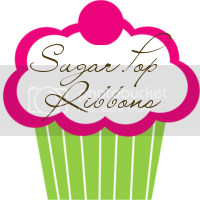 As an Influenster, I get the opportunity to review some pretty fun, awesome, new products. 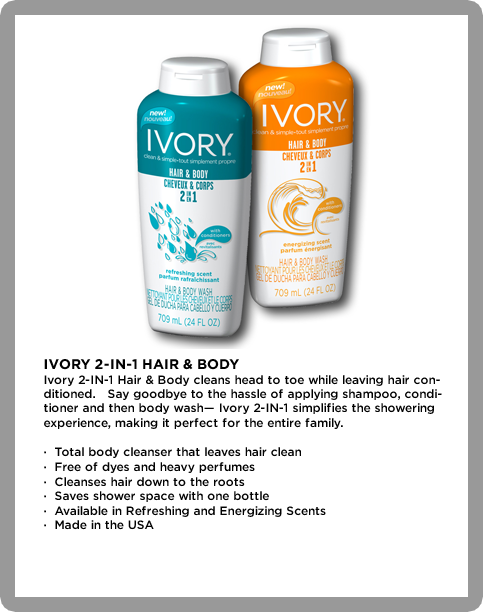 I recently got the chance to try out new Ivory 2-in-1 shampoo plus conditioner and body wash. The first thing I noticed about this soap when I opened it was the scent. It smells a lot like a popular name brand shampoo I used to use and LOVE, but then stopped buying after a while because it's SO expensive. I was happy to smell that this smelled very similar to that, and was considerably cheaper. While this product claims to be for the whole family, I would not recommend using it on small children. When it gets in your eyes, it is VERY potent and stings pretty badly, probably more than other shampoos I have used before, so I would not recommend using it for children until they are good at being able to wash and rinse their hair themselves completely, and not get the soap in their eyes. I am always skeptical when a product claims to be shampoo, conditioner, and body wash. My hair gets fairly knotted after showering, so conditioner is a MUST for me. I wasn't sure how well this product would work as far as conditioning my hair after a shower, but I was very pleasantly surprised when I brushed my hair afterwards, and it was nice and smooth, just as if it would be if I had used my old separate shampoo and conditioner! It also leaves my hair smelling soooooooooo good!! Days later my hair STILL smells fresh and amazing! I am now a faithful purchaser of Ivory Hair and Body 2-in-1 Cleanser, and highly, highly recommend this product to ALL of my friends, family, and even complete strangers!